Luxurious Cozy Fabric and a Bumper and Bed in One! 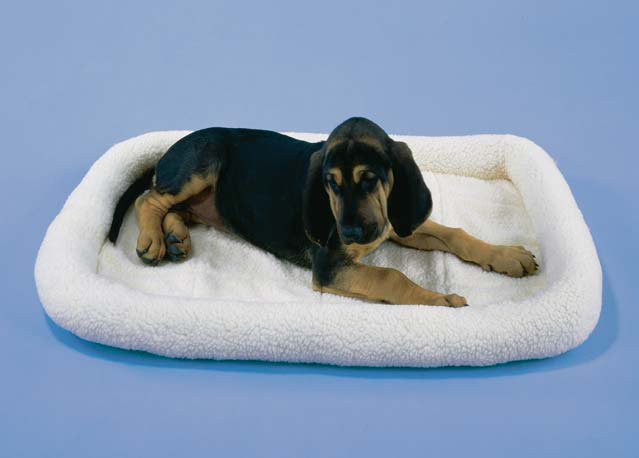 Give your best friend a soft and comfortable bed to sleep in every night. 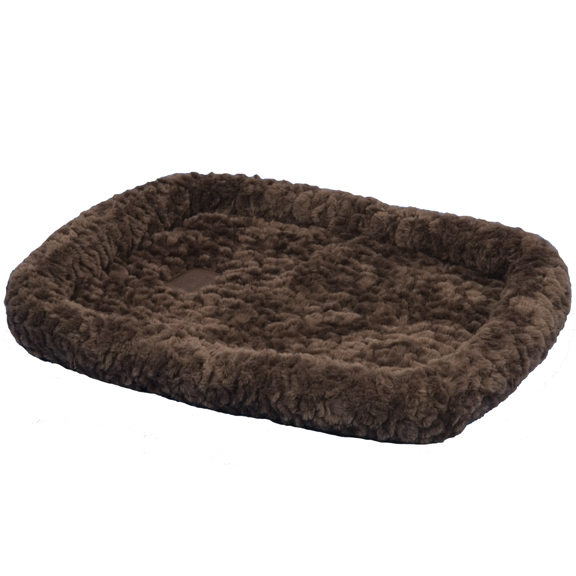 This pet bed is ideal for crates, carriers, dog houses, vehicles and anywhere else. 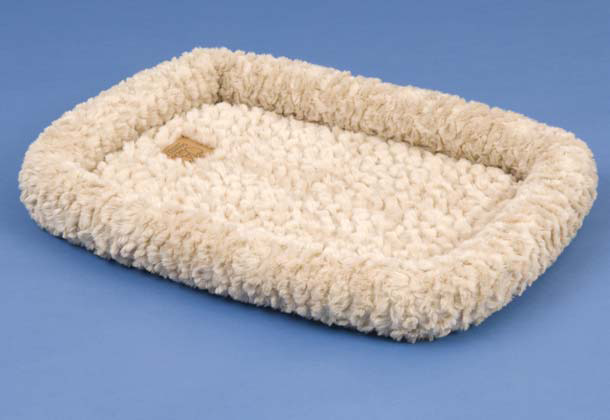 Features insulation that keeps your pet cool in the heat and warm in the cold. 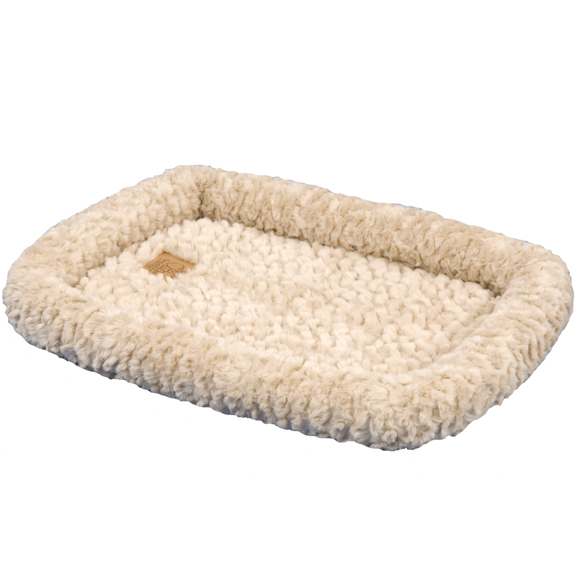 The non-skid back keeps it in place and the bed is cushioned for ultimate comfort. Folds easily for storage and travel and is fully machine washable. Available in 6 sizes.